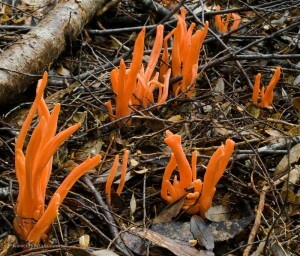 Want to enjoy some cool pictures of fungus? 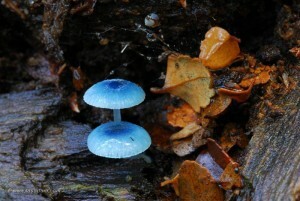 Beautiful close up photography of Tasmanian “mushrooms”? A great reason to bushwalk in Tasmania and enjoy hidden treasures in its wettest, darkest environments. 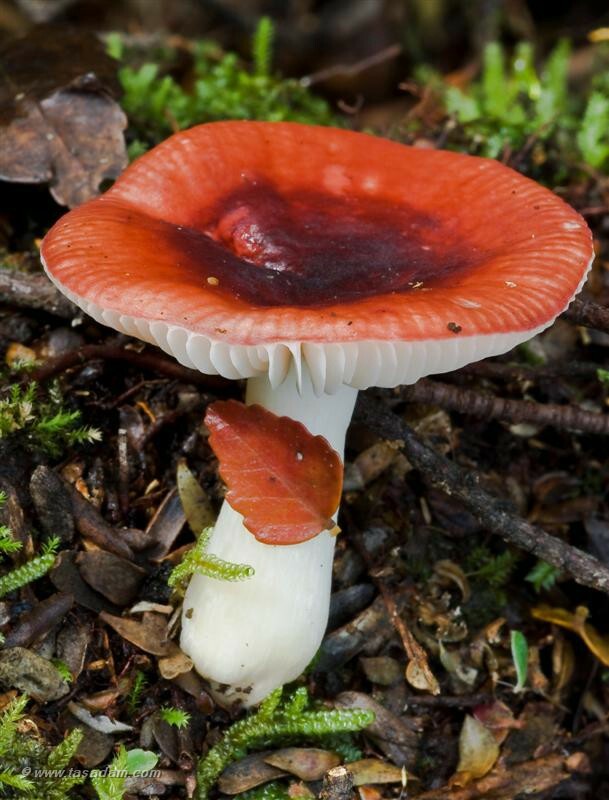 In this guest post we highlight some of Tasadam’s excellent images of Tasmanian fungi. 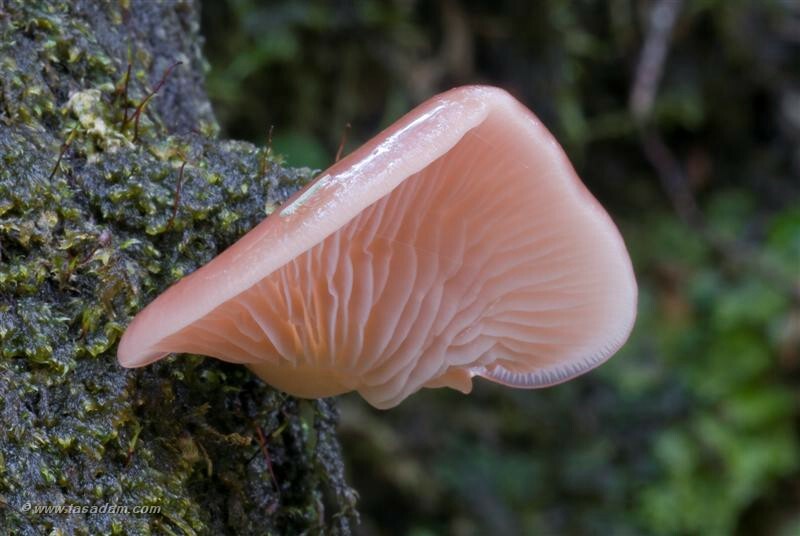 Tasadam is a passionate wilderness photographer based in northern Tasmania and this post is a part of a series highlighting his work and hopefully encourage all our readers to get out in the bush and try and find some of these spectacular fungi. Fungus photography in Tasmania is so much fun because there is such a large variety and there are so many places to find them. I find the best time of year is April – May, but the season is long. 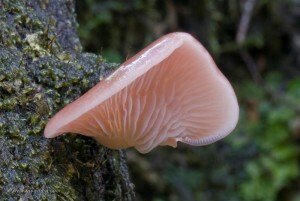 Anywhere wet is a good start – rain forests in particular, and the forest floor in general. Two great places to see a great variety of fungus is the Liffey Falls walk , and a walk along the track towards Winterbrook Falls from Smith Plains Road. Both of these are easily accessed. To take fungus photography, a Macro lens is pretty much a must, as is a tripod because of the longer shutter times needed due to it typically being quite dark on the forest floor. I tend not to use flash, or use flash only with a combination of natural light, so as to avoid harsh shadows and allow the natural light to feature in my images. There are many photos to add, but I am working on a gallery which is currently linked to my home page www.tasadam.com . You are welcome to drop by and check out more of my work. Special thanks to Adam for his great pictures and encouraging words. Please take the time to visit his site and also check out his Winter images series here. I love the pictures here especially the last two. 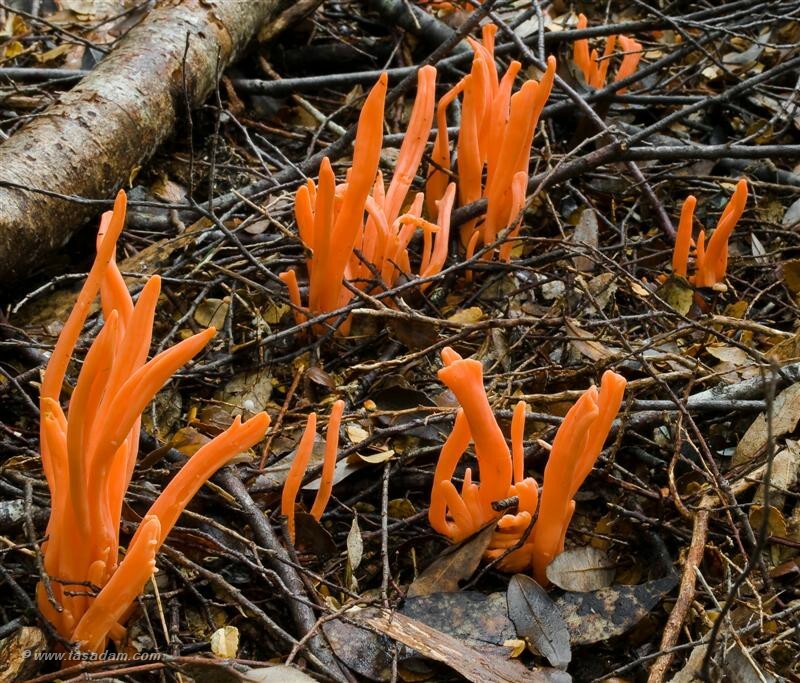 I have never really paid much attention to fungus, but this article makes it look much more interesting. Hi Kelda, thanks for dropping by and saying hello. They are really nice pics, Adam takes terrific images of all things Tasmanian! Pixi kiss back to you!